Imagine if you could take sports photos similar to the ones you see in magazines, but photos of your kids. And not just lame iPhone shots from the stands, but real, exciting action shots. In this article, you'll learn how to do just that. Youth sports are wildly popular in America today. Many kids play at least one, and some play more than one. Parents love taking pictures of their kids. So why not photography of their child playing sports? Youth sports photography is a very rewarding hobby for parents. First, why should people do youth sports photography? There are many reasons, but I'll list two. First, it preserves childhood memories. Most parents enjoy doing this, and you'll love to look back at photos from your child's sporting career. Second, your photos can be enjoyed today. You can share your awesome action shots with your family and friends - they'll love them. So how do you get started with youth sports photography? It's pretty simple. It will require an investment in a good camera and lens, if you don't already have one (many parents do). It'll also call for you to take photos at your kid's games - so it's best if you're not already busy at games. But with a little extra time and money, you could be taking exciting action photos of your kids. First, you'll want to buy a camera. You'll want a DSLR camera, not a point-and-shoot or phone camera. Simply put, DSLRs are simply the only type of camera that will allow you to capture the great action shots you want. They offer the best speed, control, and image quality. They're not cheap, but they're usually a worthwhile investment. Note: If you're on a budget, I recommend buying the camera body only. The kit will cost extra money, and the kit lens isn't very useful in sports photography. The next step is to buy a lens. 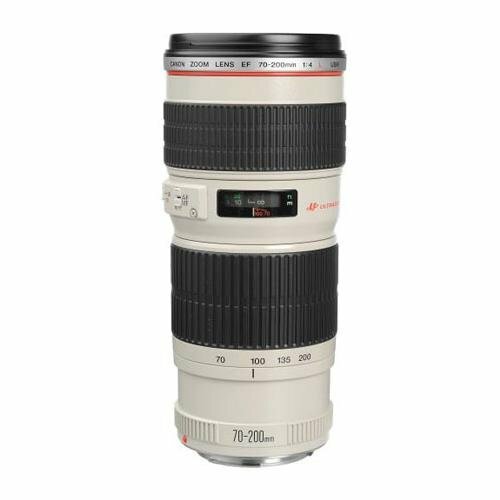 You'll want a good telephoto zoom lens (basically a long lens that zooms), which aren't always cheap. 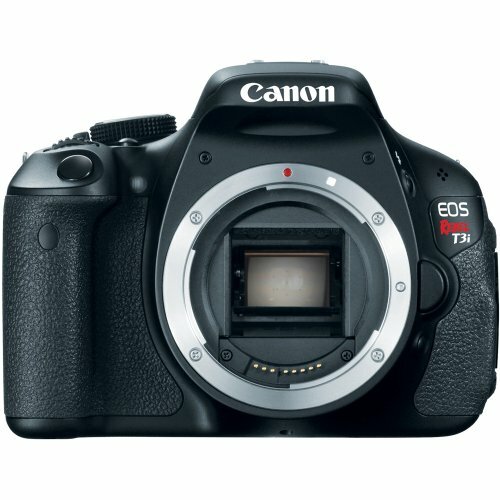 I recommend spending between $200-500 on this - it's just as important as the camera (maybe more important). Next, get to know your gear. This is important - you have to develop a feel for the camera. Get to know the navigation and various settings. If you're not comfortable with the camera, it'll be harder to take good photos. You must also practice your photography. An excellent time to do this is at your kid's team practices. They practice their sport, and you practice your photography. Just as they will perform better with practice, your photography will be better with practice. If you need help with learning about photography, there are plenty of resources online. Online photography forums are good for asking questions. There are websites dedicated to youth sports photography. And of course, there's Google and Wikipedia. Then at the games, bring your camera and take photos! It'll be hard at first, but you'll get much better. It can be a really fun pastime, and it allows you to pay attention to the game while documenting the memories. This is an excellent sports camera that's not very expensive. This is a higher-end sports lens, but it's worth the price. This lens will help you take amazing action photos. If you can't afford it, don't worry - there are less expensive options as well.